Do You Love Typewriters? We Do! Are you in love with those typing machines of loving grace? 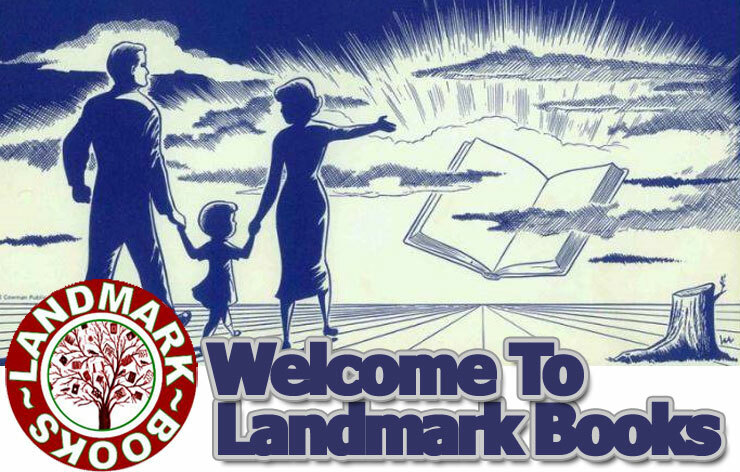 We at Landmark Books are, in fact we held the first ever Type-In in Traverse City, Michigan in April. At that event we had owners who displayed typewriters from as far back as 1890 all the way up to the early 1970’s. I got interested in typewriters when I was in college, when you could find them at almost every garage sale. Well those days are over, now the ones that are left are being bought up for their parts to make jewelry, so if you see one buy it and preserve it! Today I just wanted to take a few moments and tell everyone that we sell old typewriters at Landmark Books and can help you with ribbons too. If your machine needs a good cleaning, we can help with that as well. We currently have a 1920’s Royal Standard, a 1956 Royal Keystone Portable, a 1970’s Sears Newport Portable and just acquired, a late 60’s Montgomery Ward Signature 500(made by Brother). Stop by and take one for a test drive, they make a great thought provoking gift for friends and family. We get new typewriters in all the time so if you don’t see one that fits your needs or budget keep checking in. We also do some minor repair work ar reasonale rates. 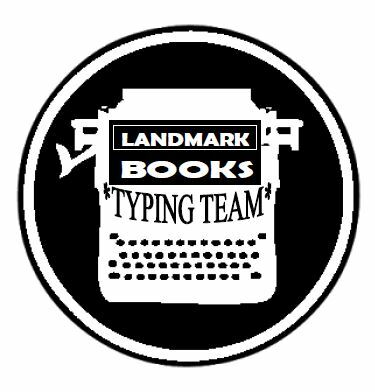 Watch for future announcements from the Landmark Books Typing Team on workshops and watch for info on next year’s Type-In which will occur sometime in the spring.